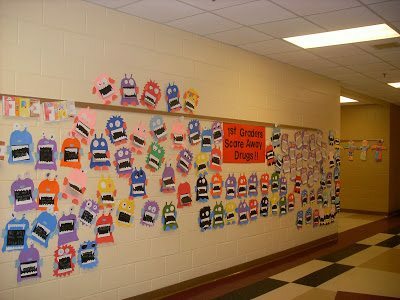 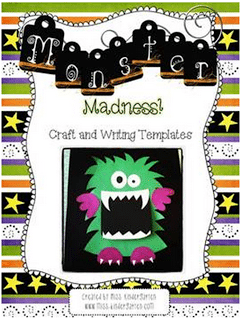 We had some cute little templates of monsters and we had the students just add a quick blurb about scaring away drugs! 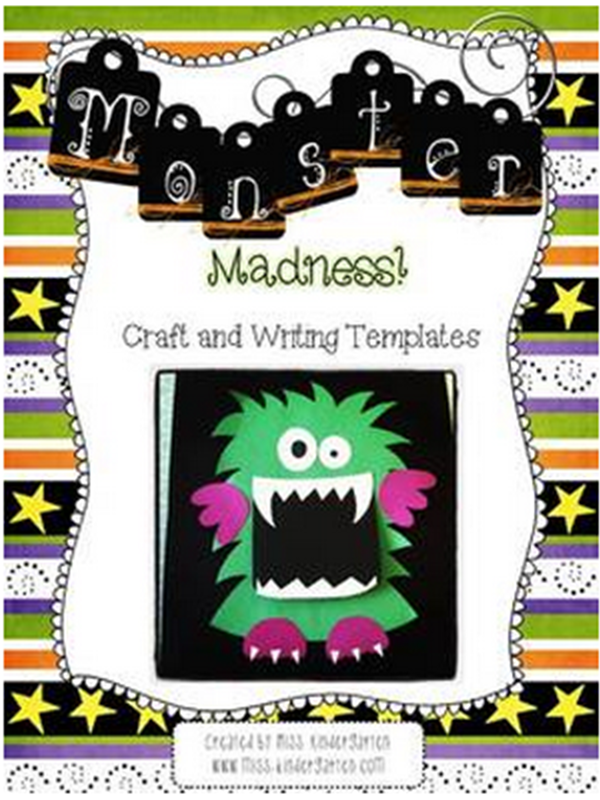 We even made up new kinds of monsters to go with the theme! 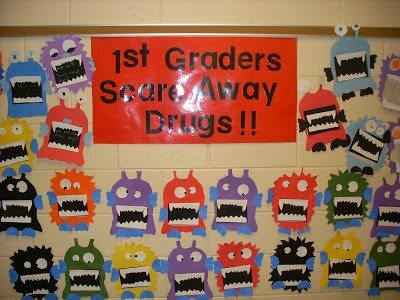 Peek At My Week…Week 1 with the kids!